Seamless might be all "tap tap takeout," but pretty soon we'll be doing the same thing for clothes. 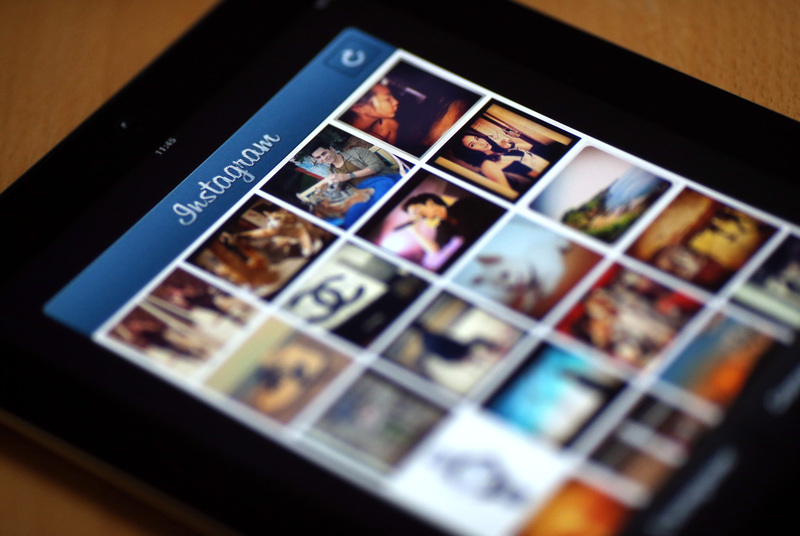 Instagram announced plans for shoppable ads today, reports Fashionista. The news broke the day after Kevin Systrom accepted the Media award for Instagram at the CFDA Awards. Coincidence? Instagram hasn't released any specific details on how the ads will work, but is currently testing a variety of ad formats that would allow advertisers to sell products, solicit website sign-ups, and enable app downloads. Sounds fancy. The move benefits Instagram, too, as only sponsored ads would be able to offer the "shop now" functionality. Otherwise, product-posting brands are stuck with the old method of encouraging followers to click the link in their profile to shop. Trying to prove that it's a cool kid, too, Pinterest also announced today that it plans to make pins more "buyable." Moving forward, pins that link specifically to a product page from supported retailers will now include a "buy it" button. I'm going to have to start late night binge-pinning with caution to avoid accidentally clicking the buy-it button. After being able to shop by text from Nordstrom, double tap our way to glam on IG, and purchase our pin boards, will brick-and-mortar stores even exist in twenty years?